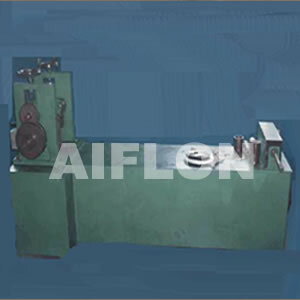 ﻿ Packing Calender+ Packing Winder - China Packing Calender+ Packing Winder Supplier,Factory - Cixi Aiflon Sealing Materials Co.,Ltd. Reel finished packing to disk; Finished packing shaper. Reel finished packing to disk. We normal offer you 12 sets mould, the detailed size is up to you. Copyright © 2017 Cixi Aiflon Sealing Materials Co.,Ltd. All rights reserved.